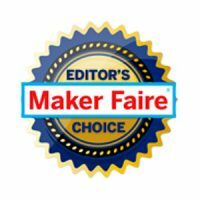 Are you a public school teacher or administrator and want to incorporate robotics into your curriculum? Look no further! ***Registration closed 36 hours before the training date. The knowledge on how to integrate robotics into your 2nd-4th grade classroom. A classroom pack of materials. 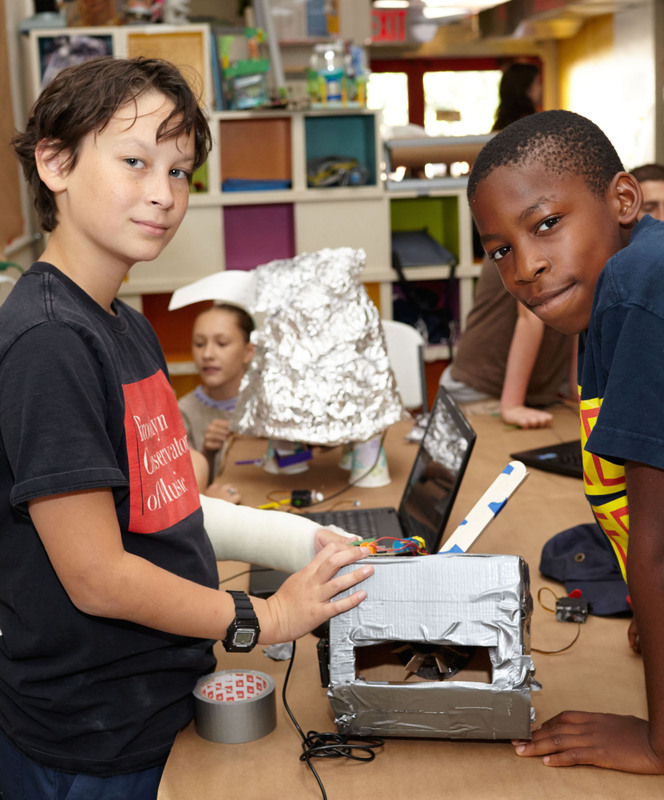 A lesson plan outlining how to integrate 3 robotic projects into your classroom. An overview of experiments that can be done with the robots (e.g. adding or subtracting variables to adjust the robots course, how to create or lessen vibration, etc.). Large magnetic images of circuit components to be used for visual aids in teaching. Online links, FAQs and resources for teaching. List of relevant vocabulary and definitions. Discount coupons for field trips and future trainings. We have created a training that makes our program incredibly accessible, even to folks who have little to no experience with electronics. The one day training lasts five hours and costs $250. There is an additional classroom pack material fee. The classroom pack is designed to be used in classrooms setting where you will be working in small groups of 5-6 kids. There will be enough materials for 5 groups to work concurrently. The classroom packs are reusable. 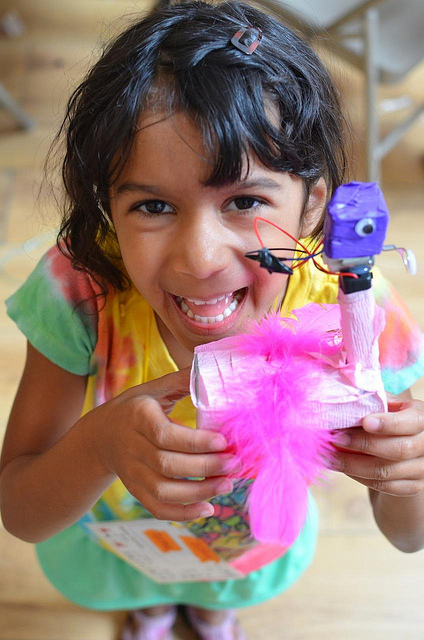 A full understanding of how to use the Hummingbird Robotics kit. This versatile platform was designed at Carnegie Mellon’s CREATE lab. Example lessons and projects to do with your students. ***Registration closes 36 hours before the training date. Below is a video of kids at the Foundry who are currently taking our Coding session. During this program, we explore all the ins and outs of the Hummingbird Robotics platform. We love it because it is way more versatile and open-ended than other things on the market. The components are are completely exposed which allows for totally free-form building. 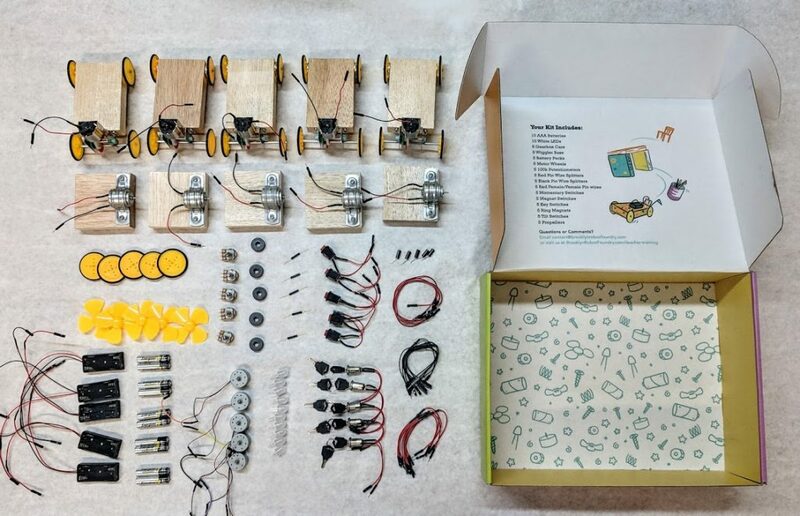 This kit gives the kids an amazing amount of freedom to learn and create insanely unique projects. Want to be added to our mailing list? Fill out the information below!